On 11 January 2018, in the Mukachevo Historical Museum of the “Palanok” Castle, it was held the opening ceremony of the New Year and Christmas exhibition of the Transcarpathia artists. 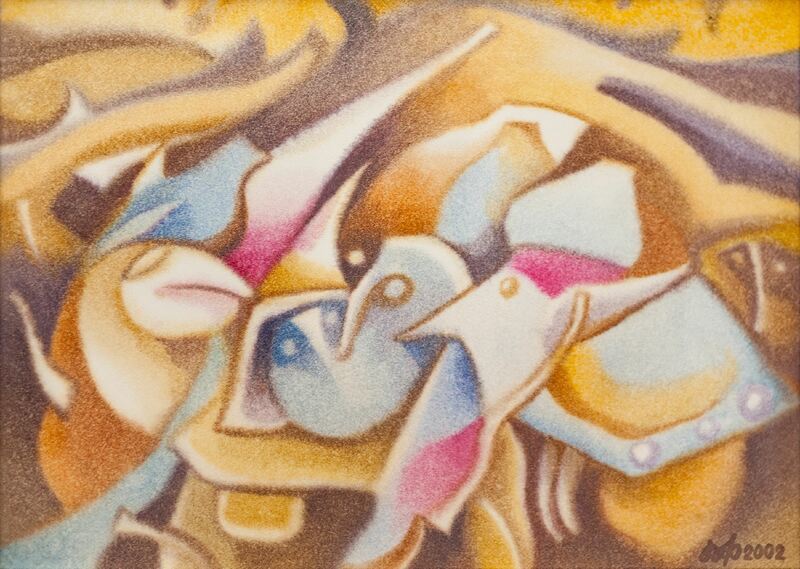 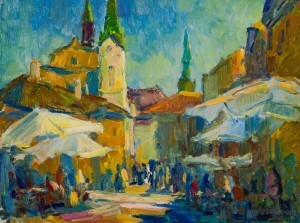 Presented at the exhibition are several dozen paintings. 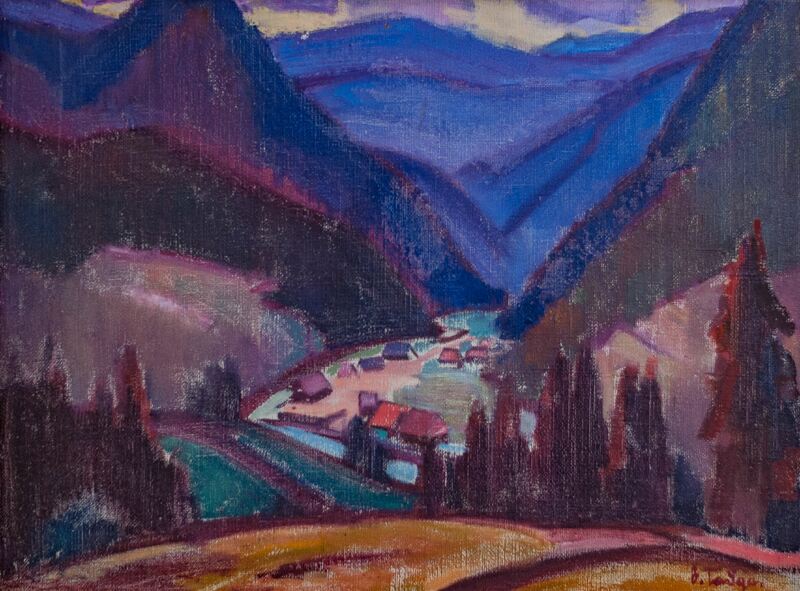 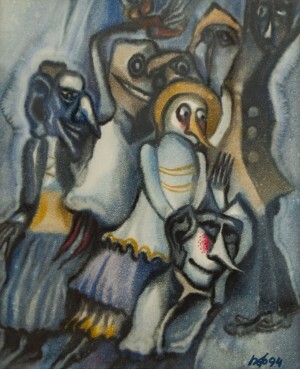 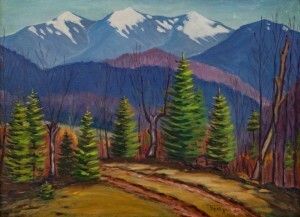 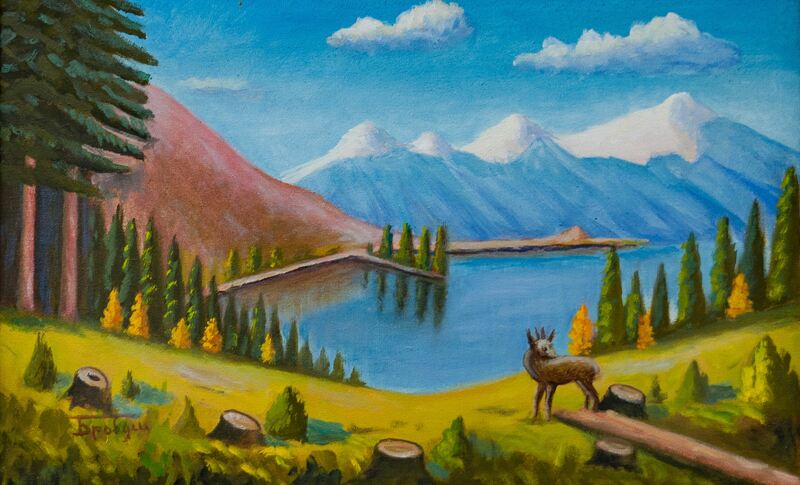 The exposition is a vivid illustration of a peculiar, rich and extremely colourful Transcarpathian school of painting. 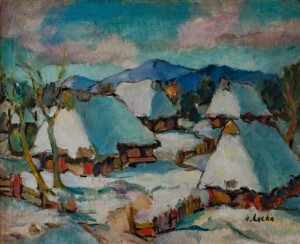 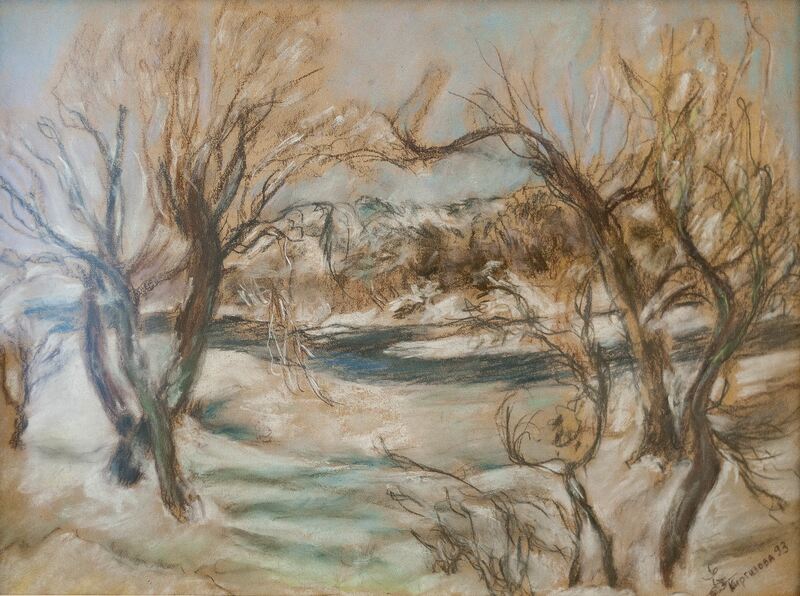 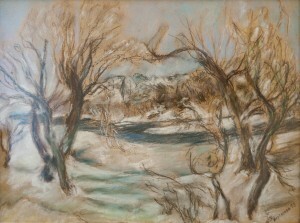 The exhibition presents exclusively traditional Transcarpathian landscapes – the overwhelming majority is devoted precisely to the winter holiday theme. 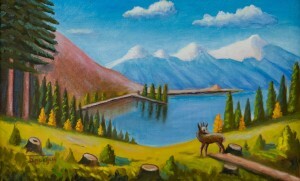 Paintings are created mostly with oil. According to the organizers, with such a festive exhibition they decided to celebrate the New Year and Christmas holidays in the art life of Mukachevo. 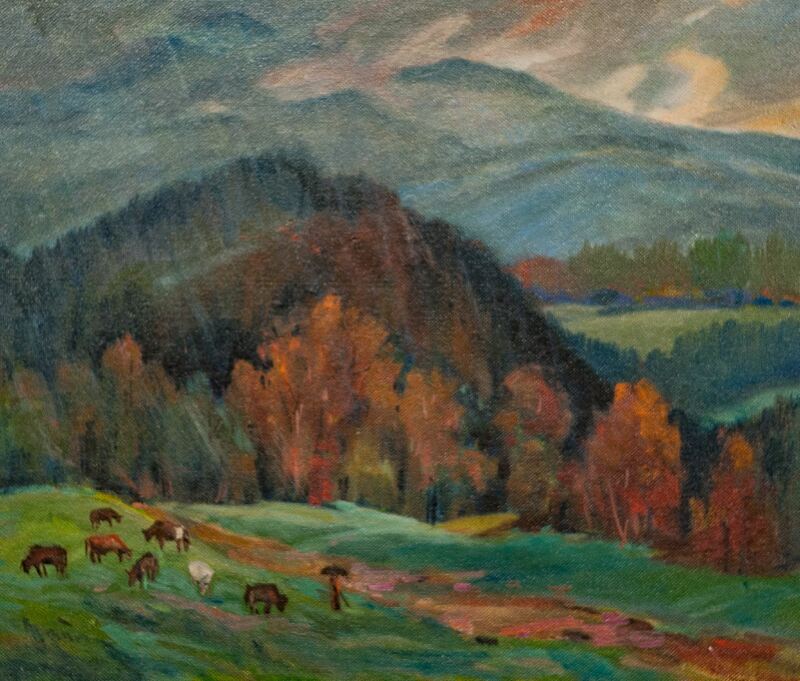 It should be noted that all the paintings presented at the exhibition are selected from the funds of the Mukachevo Historical Museum of the “Palanok” Castle. 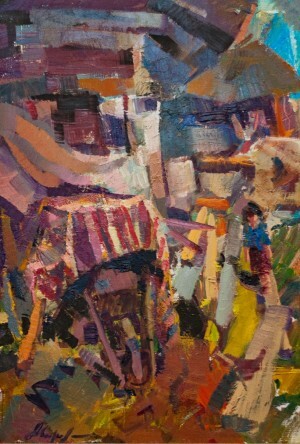 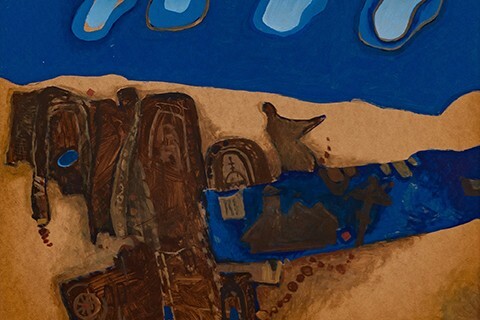 The exhibition presents the work of the People’s artists of Ukraine A. Kotska, V. Mykyta, as well as L. Zhuravlova, P. Feldeshi, P. Puha, M. Movchan, D. Bobalyk, A. Kopryva, I. Papp, L. Kyrhyzova, Y. Shelevytskyi, V. Vovchok, and I. Brovdii. 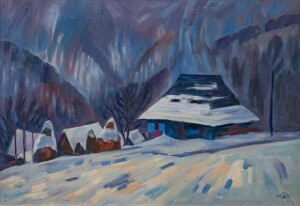 Holiday exposition will last in the art gallery until the end of January.